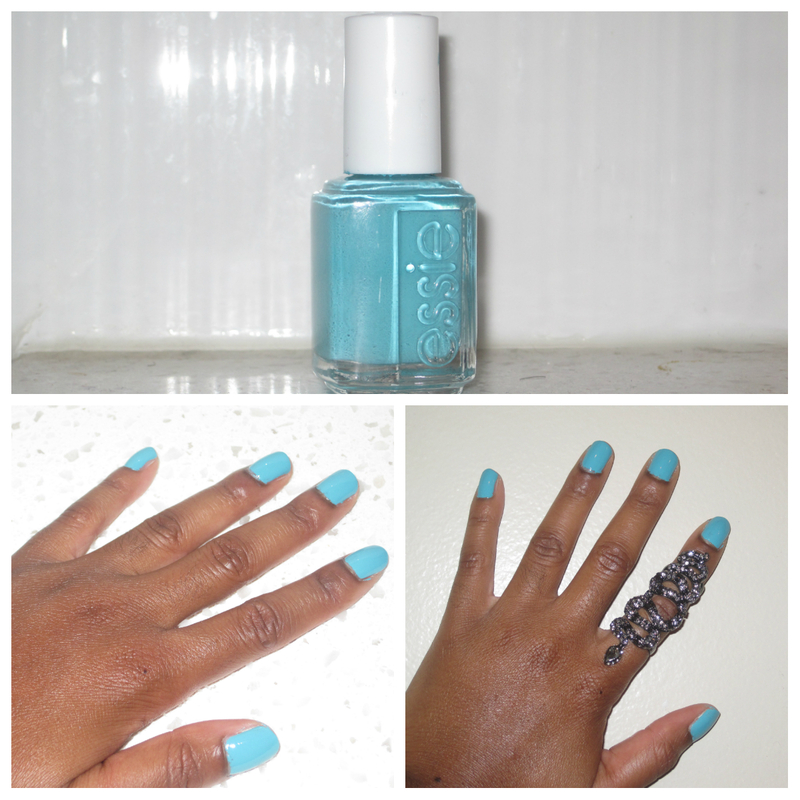 Twenties And Fabulous by Kristen Berk: Essie's In the Cab-ana: Color of the Summer! Essie's In the Cab-ana: Color of the Summer! Essie’s nail polish In the Cab-ana was one of my favorite colors to wear this summer. This may be because it slightly reminds me of Essie’s Candy Apple Mint, which was my go-to nail polish color to wear last summer (even though they look different on). Regardless, In the Cab-ana is a great color that is nice on all complexions and is definitely an eye grabber if you are looking to standout in a subtle way. Plus how can you pass up on a name like In the Cab-ana? As an open nail polish addict, I highly recommend In the Cab-ana to anyone that loves a pop of color on their nails in the summer (which also looks great with a tan). Have you tried In the Cab-ana yet? Is this your go-to polish this summer? Let me know by leaving a commenting below.